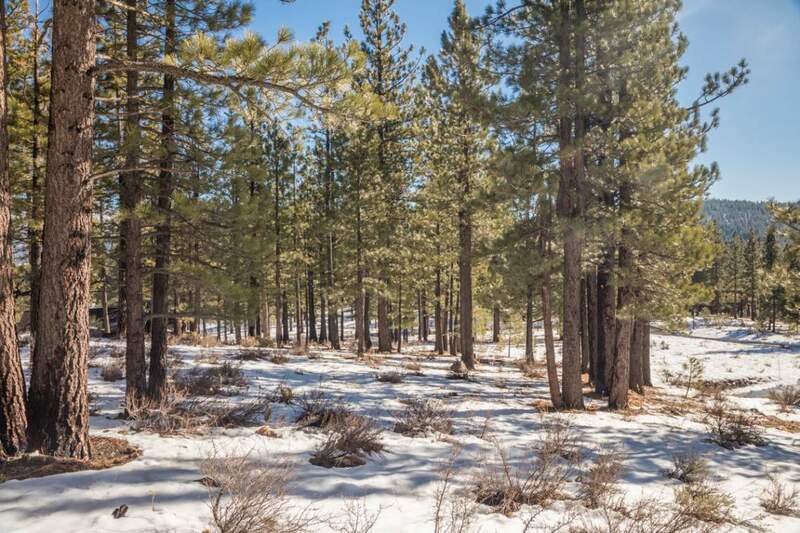 A .65 acre homesite nestled on a culdesac and the high point in the community of Lahontan. 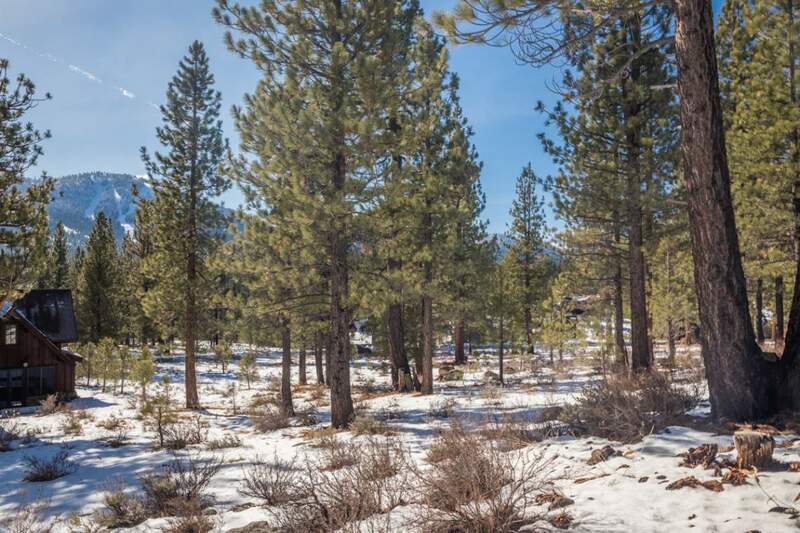 It has elevated views of the mountains and ski resort to the south. A home design can capture full sun to the south and potentially a peek of the Pacific Crest. 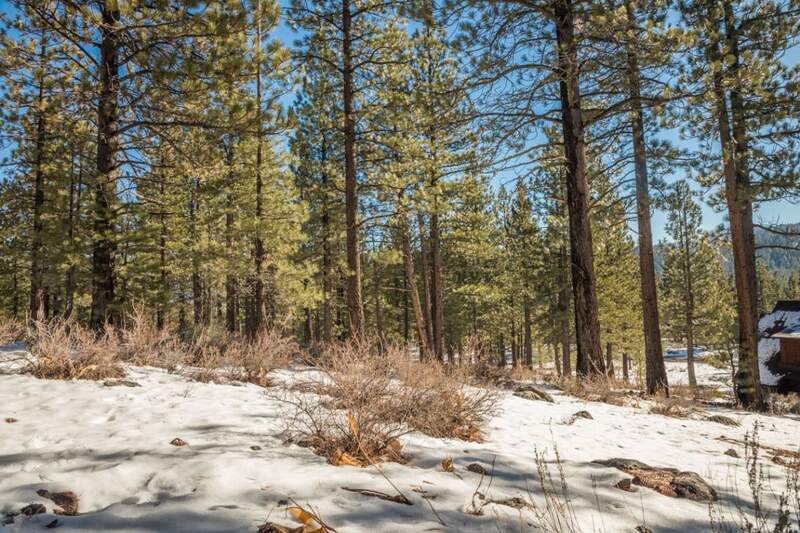 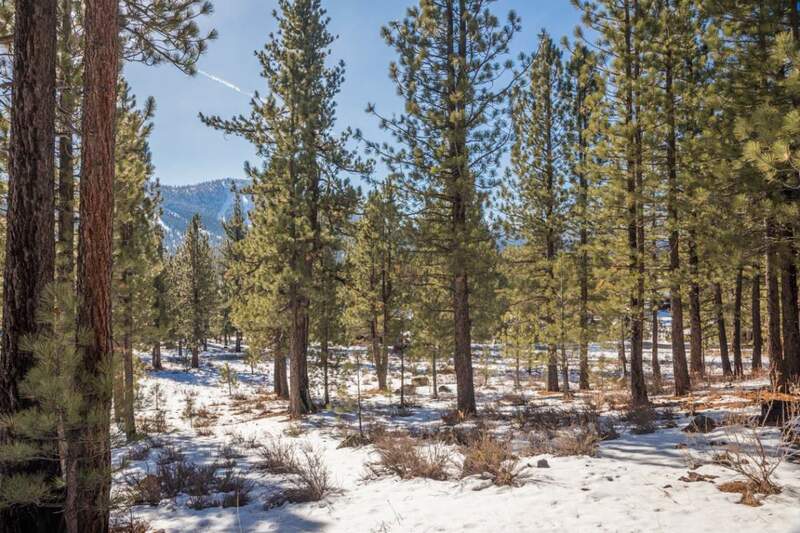 Convenient location to the Camp amenities and hiking/biking trails in the Martis Valley as well as Lahontan community trail system. 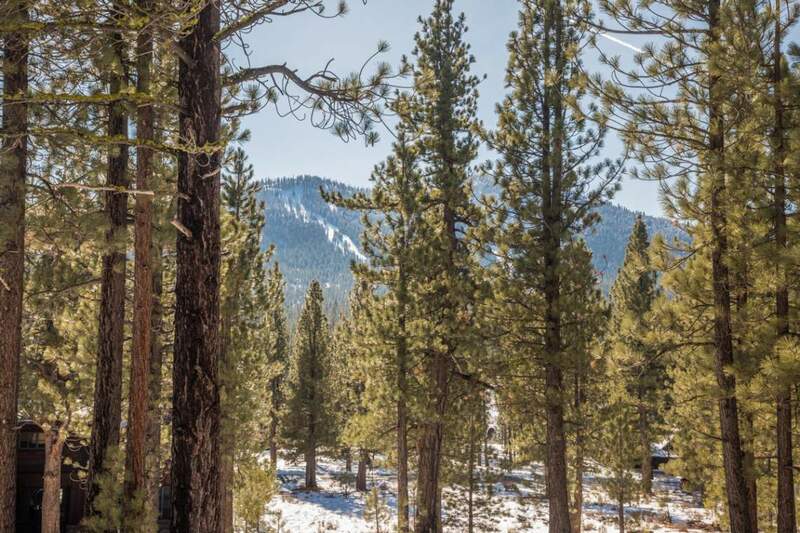 A gentle downslope offers the ability to have main living on the walk in level with a lower level walk out to outdoor living. 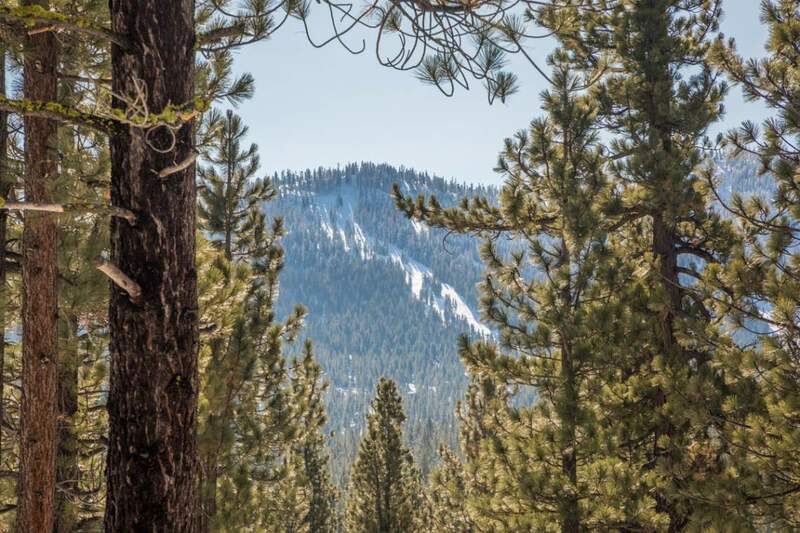 Elevate your living in Lahontan.